Times: Tuesdays, 4-4:45pm. Full year course. Students accepted to begin mid-year will be offered a prorated fee. The perfect ensemble for children exiting early years group classes, young instrumentalists who are at the beginnings of their musical learning or children with no musical experience. 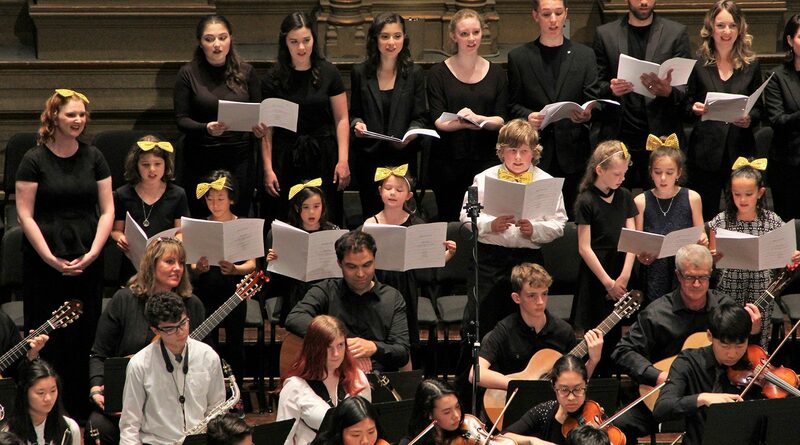 With a focus on enjoying the art of singing, musicianship will be developed through games, song and movement. Times: Tuesdays, 5-6pm. Full year course. With a focus on sound and performance skills alongside fun and musicianship, this choir performs throughout the year both in Pyatt Hall and outside for the wider community. Participants will have a placement chat and hearing (not an audition!) with Libby before joining the ensemble.